Senior CMALT: aimed at more experienced professionals and those whose role includes management/leadership or research focus. These pathways are in addition to the well established CMALT accreditation framework. 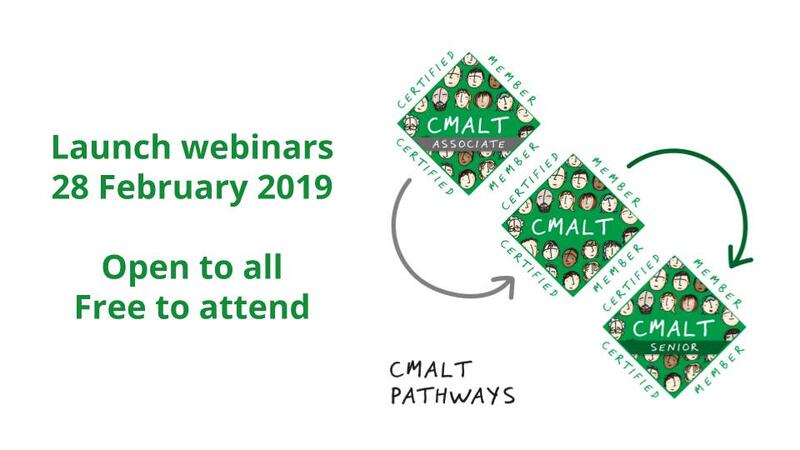 During the pilot of the pathways last year we have received valuable input from Members helping to establish the expanded CMALT framework and requirements for each pathway, new guidance and a baseline of example portfolios providing a basis for the roll out more widely. Registration will open in late February and we anticipate to accept the first portfolios for peer assessment later this year. More information about Associate and Senior CMALT will be published on the CMALT webpages in the coming weeks.